Yum Yum! This project is a recipe to engage students in science, technology, engineering and math. As you may well know, S.T.E.M. stands for Science, Technology, Engineering and Math. S.T.E.M. is tied to the Common Core Curriculum that has been adopted by 45 states in the US and the District of Columbia. 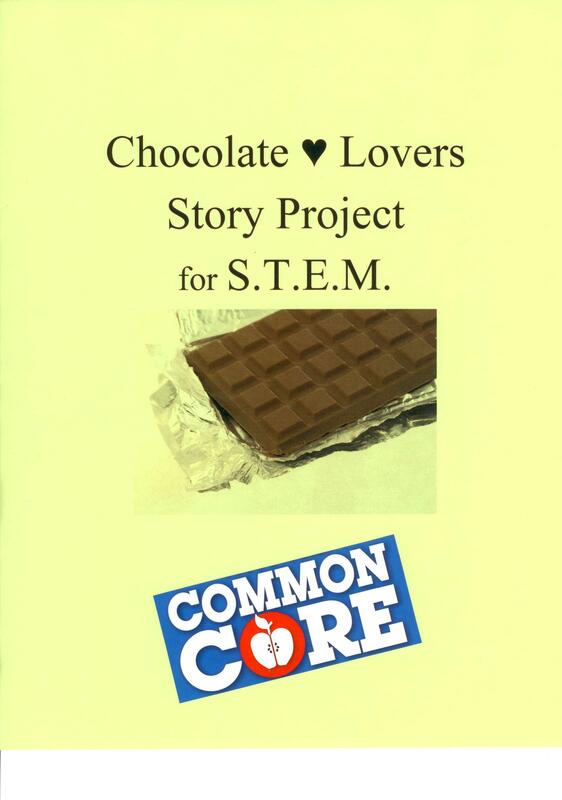 For teachers following the Common Core – help students in grades 3 – 5 understand the basic science, technology, engineering and math behind the making of chocolate. For educators everywhere – use the tempting “taste” of chocolate and children’s love of the treat to engage them in science and math studies. Oodles of information is available online about chocolate! The following Chocolate Lovers Story Project Steps may help you get started…1) Set a term, like one week, for the project. 2) Make a poster for the project to center on a bulletin board where you will post students’ “chocolate writing” when their work is complete. 3) Hang up the poster on the day you plan to announce the project. Chocolate Lovers rarely say no to a piece of chocolate cake. Chocolate treats will grab kids’ attention! 6) Announce that after the class learns about chocolate, through lessons that you lead and independent research (if you decide to include a research component), students will be writing stories about chocolate. 7) Tell students that the story writing will come later, but note-taking is advised as they learn about chocolate. 8) Encourage students to begin finding photographs and illustrations from print media and/or online that they can incorporate into their written work. 9) Point to your new Chocolate Lovers Story Project Bulletin Board and announce that you plan to post finished student stories on the board. Chocolate Lovers Story Festival – Host an in-class festival to celebrate the conclusion of this project. Optional: Invite parents to attend. 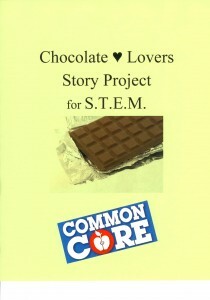 Brief Study Review – Lead the class in a brief review that “hits” the highlights of the S.T.E.M.of chocolate. Distribution of chocolate treats – Close festival by giving students chocolate or chocolate-related treats of your choice. Recipes for teaching that literally taste good are proven tools for engaging students in learning. Fun and function – great ingredients for elementary school classrooms. Remember you don’t need to be a magician to work magic in any instructional setting! Want more magic for your classroom? Please subscribe to attentionology.com and send comments that I can share. Look for Mid-Week Focus on Wednesday to feature the second part of International Festival of Attention-Grabbers – UK & US. Find out more about “Playlosophy” and how play benefits children in so many ways. 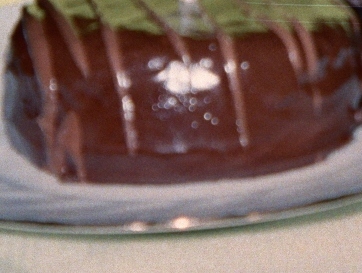 3 Pings/Trackbacks for "Chocolate Lovers Story Project – Recipe to Catch Kids’ Attention"